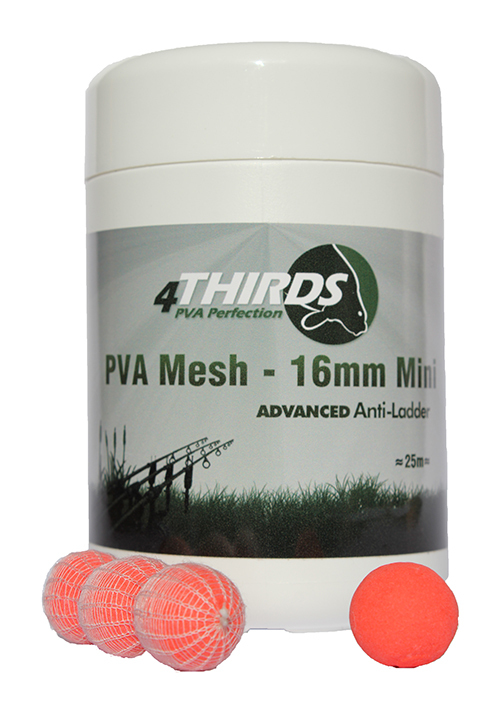 Fits neatly inside the Regular sized system. 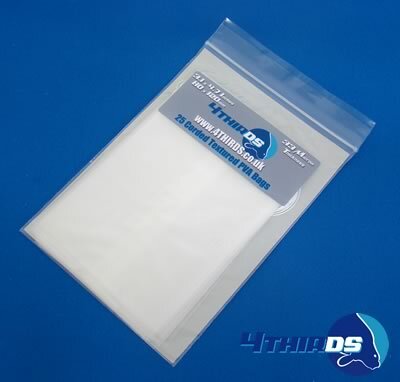 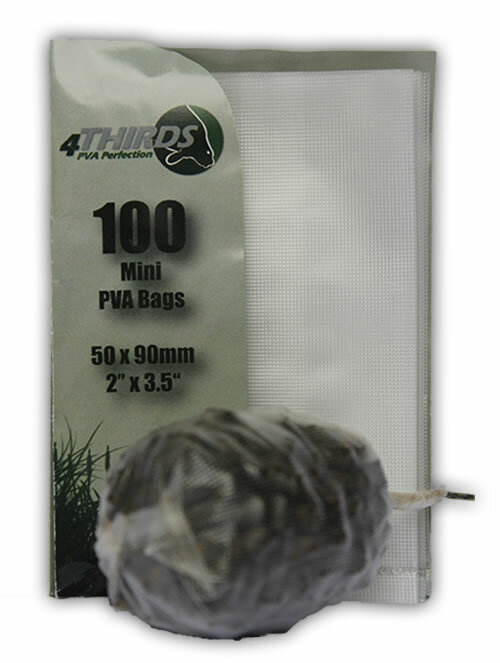 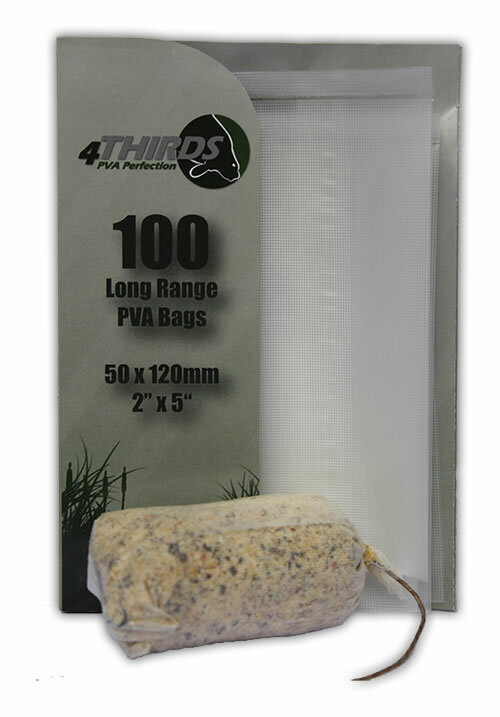 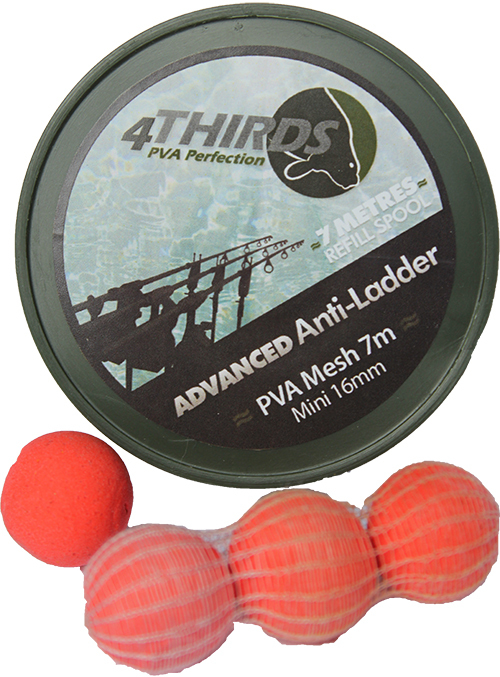 Ideal for compacting groundbait inside the Boilie PVA mesh to make groundbait sticks. 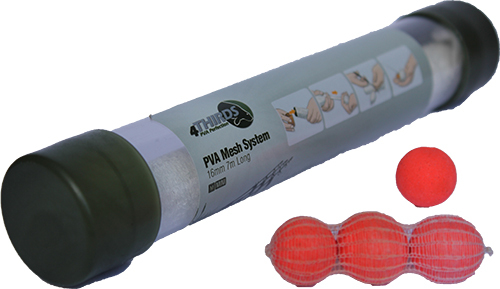 Compatable with most other systems on the market.